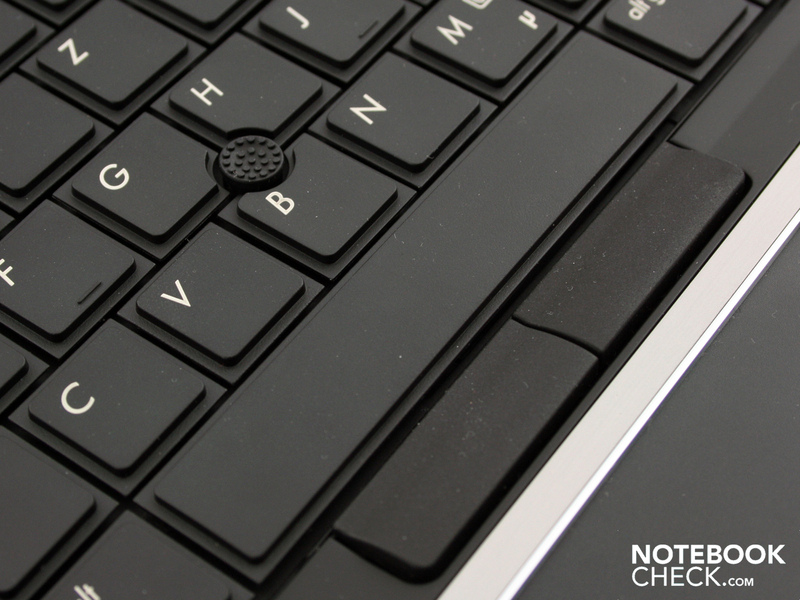 The HP Elitebook 8440p Laptop does come with powerful business centric features but isn't really elite. It may not fit easily in a world looking for sleeker and lighter laptops as well. 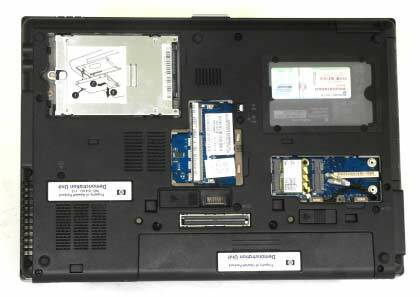 Despite these facts, the laptop is solidly built, has the efficiency to deal with powerful business tasks and scores well with features like 2MP webcam, sound battery, advanced USB ports and DVD Drive. The HP Elitebook 8440p Laptop arrives with a 14.1-inch HD LED backlit display with a resolution of 1,366 x 768 pixels. It looks quite stylish with the brushed silver finish on the lid and on the palm rest area. It is solid with a thickness of 31.3mm and a weight of 2.3kg. 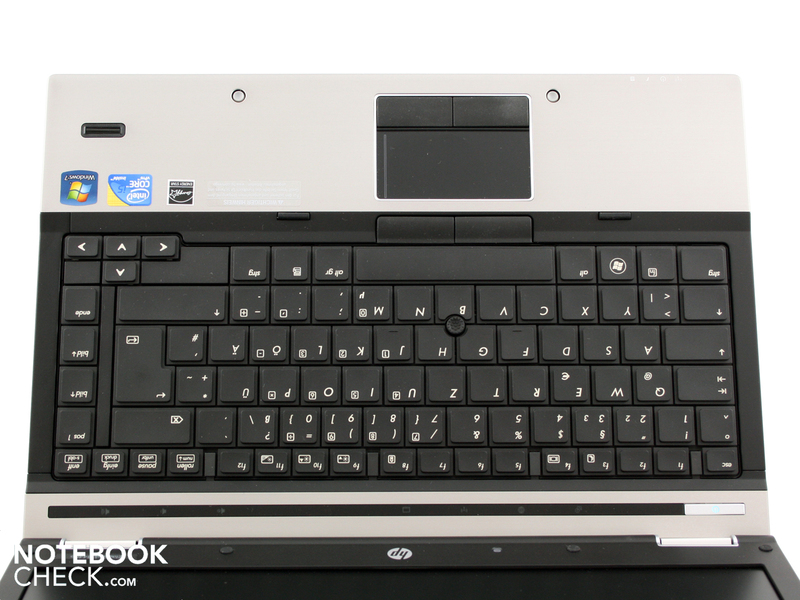 At the heart of the HP Elitebook 8440p, you can find a 2.4GHz Intel Core i5 processor based on QM57 Express chipset. It is paired with a 8GB DDR3 RAM which operates at 1,600MHz and is capable of managing numerous powerful applications smoothly. The responsibility of managing rich graphics is given to the integrated Intel HD 4000 GPU. It ships with 64 bit Windows 7 Pro OS. 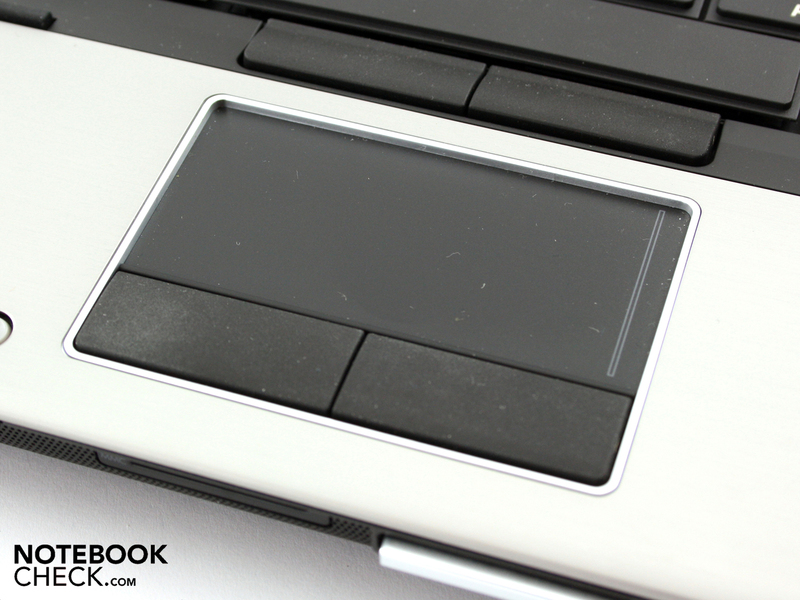 The HP Elitebook 8440p Laptop flaunts a 2MP webcam which provides sound video calling experience. It boasts of a massive 1TB SATA HDD which not only provides more than sufficient storage space but also responds quickly. It also sports a DVD RW Drive with dual layer drive so that you can run all kinds of disks easily. The laptop is packed with a 6 cell Li-ion battery which is capable of running the show without any interruption for up to 4 hours. The networking and connectivity features loaded in the device include Gigabit Ethernet, WLAN, Bluetooth v4.0, HDMI out, digital media reader, two USB 3.0 slots and two USB 2.0 ports. 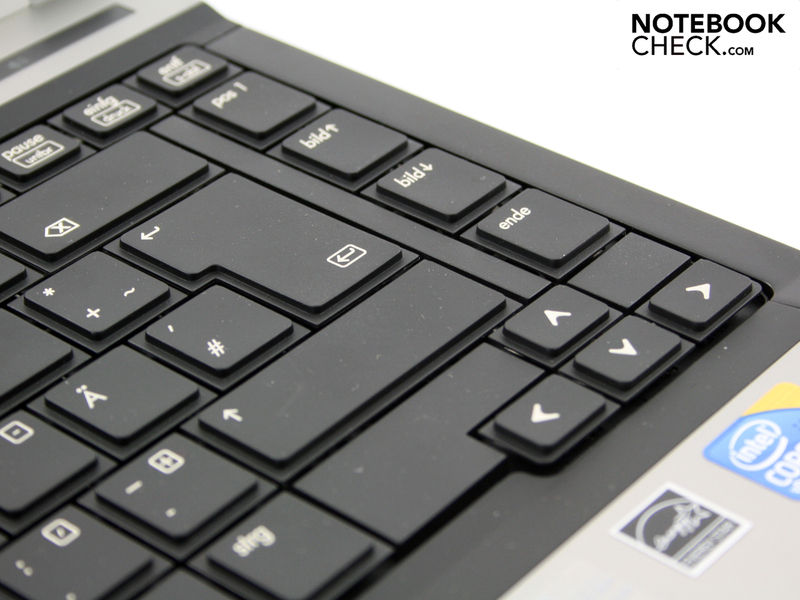 "keypad light is awesome man, i've not amazing this thing with this product , so far so good"
"laptop is really good but lil but heavy , may be because of metal body ,,"
"7 days delivery time ,, else lappy is like a army lappy , best machine i've ever used"